Replacing your worn out Ariens air filter will prevent dust, dirt, and debris from entering your engine, so you'll spend less time and money on small engine repairs. 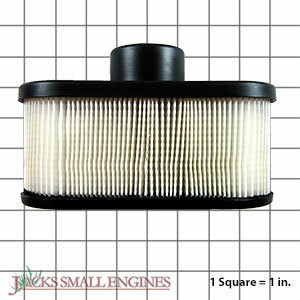 Ask us about the Ariens 21548000 Air Filter. Please no repair questions. Your Q&A may be posted to Jackssmallengines.com to help other shoppers, like you, with their purchasing decisions. Thank you.